Why do you need an ultralight spinning reel? 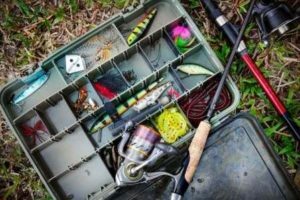 If you are starting to get serious about fishing, the right gear is essential to a successful outing. Ultralight spinning reels and rods can narrow your experience to particular situations and even specific species. In this article, we’ll discuss why you need to add an ultralight spinning reel to your gear, what situations you need them for, what makes a good ultralight spinning reel, and which brands and models we recommend for you consider. Reel: Spinning reels specifically, are measured slightly different between each brand, but all follow a similar pattern according to the size of the fish you are aiming for. For example, the ultralight-light reels range from about size 500-2000, medium range from about 2000-6000, and large reels go up to as high as 30,000. Drag system: When adjusted, it allows the line to give a little slack without compromising the reel, rod, or line. Anti-reverse: Prevents the rotor from moving backward promoting reliable hooksets. Bearings: Ball and roller bearings are strategically placed in the body for stability, smoothness, and assistance. Gear ratio: For example, a 5.0:1 ratio means the spool revolves 5.0 times with each turn of the handle. The greater the first number (5.0), the more line retrieved on each crank. smaller species or challenging yourself by aiming for larger targets. spool filled at 200 yds of 10 lb. test line will introduce more problems and extra time recalibrating your rig and line than catching fish. Space is always limited when planning a long expedition. If a lengthy hike is also involved then your pack weight needs to be calculated down to the ounce. Ultralight spinning reels vary in weight but are usually in between the range of 6 ounces and 10 ounces. It might not seem like a big difference when compared to an 11-16 ounce reel, but when coupled with its complementary rod and line you may discover that the space and load for that sized combination can add up to a sore back and headache. Packing light and compact will allocate additional room needed for an extra tackle, food, water, first aid etc.. It may sound silly to the fisherman that is new to the angling world, but fishing is still a competitive sport. Like all sports, proper conditioning of the mind and body will prolong the activity while maintaining peak performance, continuing enjoyment, and limiting frustration. Imagine moving a one-pound (16 ounces) dumbbell in a casting motion; this is approximately the weight of a standard reel-line-rod combo. When in small areas (as we mentioned above) where your forward and back casts are limited to quick snaps of the wrist, your grip and forearm strength eventually fails and your accuracy and distance is then compromised. Utilizing an ultralight spinning reel combo can allow fluid motion at a constant pace and longer duration. When forcefully dragging a one-pounder with a stiff rod, 10 lb. fluorocarbon and 4000+ size reel, the only word that comes to mind is ‘overkill’. The thrill of landing any species of fish is gratifying, but the joy of angling is also the fight between man and fish and the stories that follow with embellishment. All reels have a drag setting that is adjustable to different scenarios on the water, so when a fish puts up a fight you can fight back. Dialing the resistance up or down on an ultralight spinning reel will promote an outstanding experience when tackling the smallest or largest species hiding below. And knowing the drag weight limit of your ultralight spinning reel will guide you to a basic combat approach. the drive before you even arrive on the shores of the water. 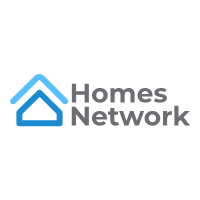 Finding the right fit for you and your circumstances are ultimately going to give you the best overall experience. 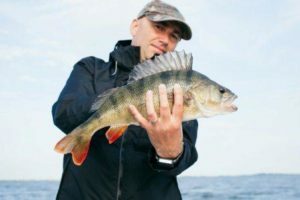 You’ll never know what the best ultralight spinning rod is for you unless you try it, but we’ll give you a head start and point you in the direction of 10 of the best ultralight spinning reels that we like for 2019.
fishing rod. The black frame with red accents gives it a commanding look and presence. Highlights Okuma RESII computer balancing which reduces shaking at high speeds. Max drag weight of only 5 lbs. 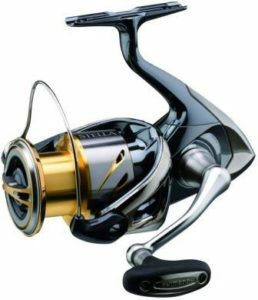 The Stradic C14+ HG is one of Shimano’s top ultralight spinning reel, and at around $200 it should be. 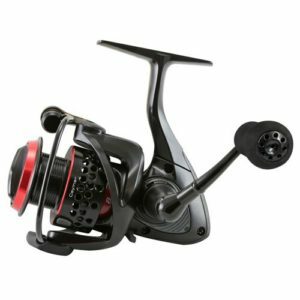 With incredibly smooth reeling this model highlights Shimano’s trademark features like the Hagane gear and body, Core Protect, and Magnumlite Rotor. You’ll definitely get your money’s worth because this Shimano ultralight spinning reel is built to endure many excursions. The Sienna 1000FE is a high-quality product at an affordable price. Shimano created the M-Compact Body that shifts the oscillation gear adjacent to the rod. This moves the center of gravity of the reel and introduces a more evenhanded touch. 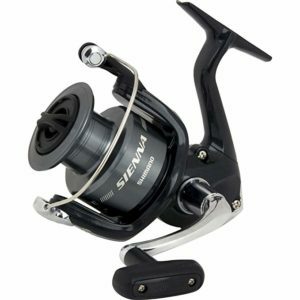 The Shimano Sienna FE ultralight spinning reel is fitting for anything freshwater. 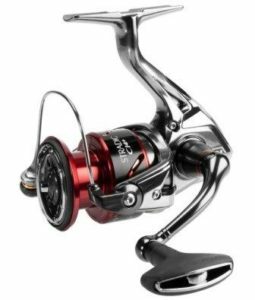 The Avenger AV-10b is a stout ultralight spinning reel and is filled with Okuma’s reliable quality parts like a multi-disc drag system and brass pinion gear. The corrosion resistant graphite body ensures long-lasting dependability. Okuma’s trademark Cyclonic Flow Rotor (CFR) technology increases airflow throughout the rotor, decreasing water in the reel and minimizing corrosion. The Shimano Syncopate 1000fg was designed for one-hand casting and reduces wind knots and bird nests while increasing casting distance. 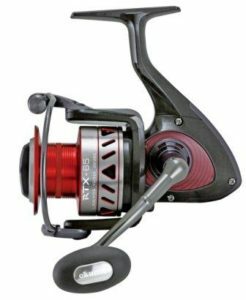 This reel is outfitted with a graphite frame, side plate, and rotor in addition to an aluminum spool. You can always count on quality, engineering, and precision in a Shimano. Don’t let the lower price tag dissuade you to purchasing a more expensive model. 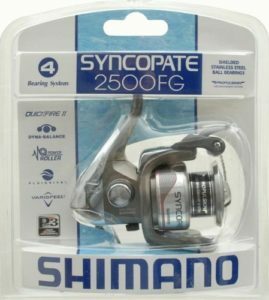 The Syncopate ultralight spinning reel will not disappoint. There have been reports that it doesn’t hold up, but not many. 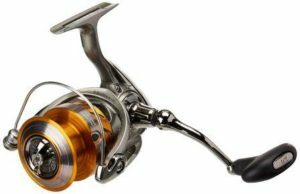 KastKing’s ultralight spinning reels come in two different models, though the components are identical, the look can’t be most distinct. With features that rival the standard spinning reel, you have to wonder if this ultralight is the ‘reel’ deal or if it’s too good to be true. One of my personal favorites, the Pressp20x is classy and sleek. 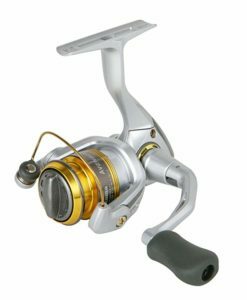 With stainless steel ball bearing and graphite construction, Pflueger’s ultralight spinning reel is strong, durable, and lightweight. 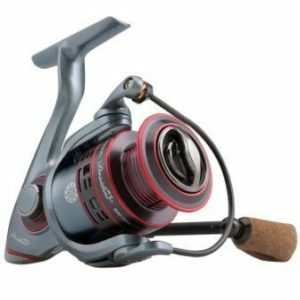 The President series also includes Pflueger’s slow oscillation gearing which sets line better and minimizes twisting. 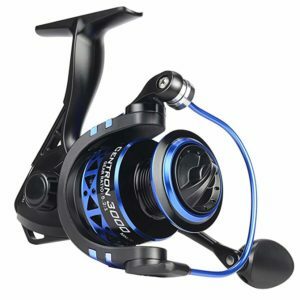 This is a slightly larger reel which is heavier than many other models. Max drag weight is low for such a large ultralight reel; 4.4 lbs. The RTX-25S is practically as good as it gets. The price is reasonable for an elite ultralight spinning reel and the quality is unmatched. The 25S is built with lightweight carbon fiber frame that challenges the strength and weight of other graphite frames. From the different gearing to the anodized aluminum bail wire and EVA handle knob, there are almost no flaws to this masterpiece. 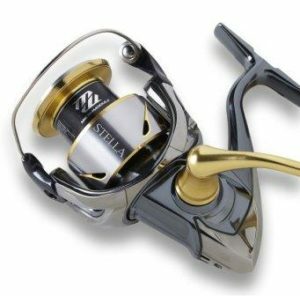 The stunning design of the Stella FI is enough to set it apart from all other ultralights spinning reels. As one of the most top-of-the-line, the 2000sfi has few equals. Shimano’s the drivetrain is the most efficient due to their highlighted X-Ship and micromodule gear technology improves gear alignment and provides more power and torque. The perfect ultralight spinning reel is waiting for you somewhere. You want your gear to look cool without sacrificing performance. You want durability and quality without digging too deep into your pockets. But most of all, you want to land your catch. Happy fishing.